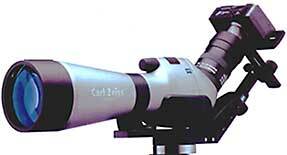 Birdnet offers a wide range of high quality optics and accessories, click to see the Optic Products List. Birdnet stocks all the New Naturalist titles, to view the whole collection and find details about Birdnet's New Naturalist Savings Club, click here. 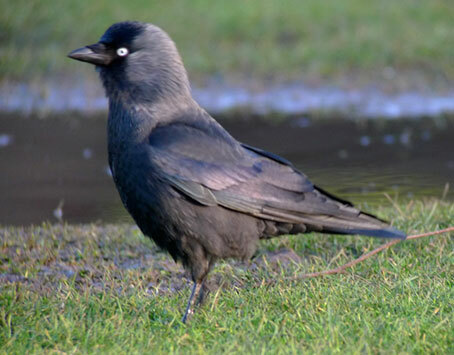 Just a quick 5 minutes in the local park produced these images. 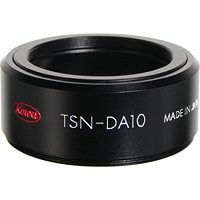 This elegant "tube on tube" adapter will fit any still or video digital camera, which has a filter mount, to the "S" series eyepieces (with the exception of the 45x, which is too long for the adapter!). The inner tube attaches to the eyepiece, while the outer attaches to the camera and is then slid over the inner making mounting and removing fast, accurate and easy. 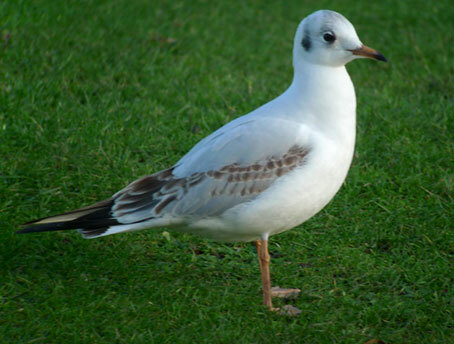 With the 20-60x zoom, the adapter fits in such a way that zooming the eyepiece is still possible with the adapter fitted. The adapter comes complete with rings to fit 52, 43, 37 & 28mm filter mounts. Other sizes can be fitted via step up/down rings which are widely available. The new UCA enables fast, easy and uncomplicated photography through a Swarovski Optik telescope using digital SLR and compact cameras. The only requirements are a fixed 50 mm objective lens for SLR cameras and a maximum 4x optical zoom in digital compact cameras. The UCA is suitable for both Swarovski Optik zoom eyepieces and enables unrestricted movement of the magnification adjustment. 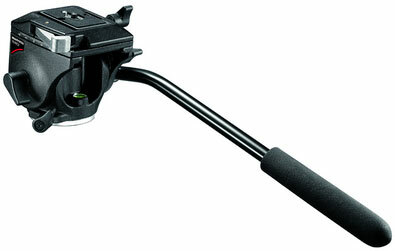 For cameras that do not have the facility to attach filters, this mount allows fitting via the tripod screw. The camera can be adjusted in all three directions to ensure that it is correctly aligned to the eyepiece and fitted as close as possible to reduce vignetting. 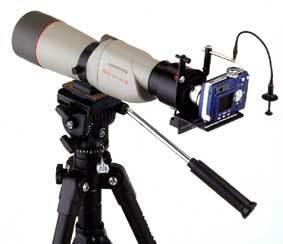 When not in use, the camera can be swung upwards out of the way, allowing for normal use of the telescope. 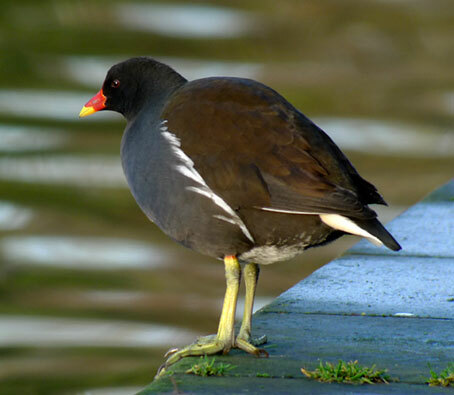 With those cameras having a lens of smaller diameter than the interior of the eyepiece eyecup, the eyecup can be left on and simply twisted down for digiscoping, then twisted up for normal viewing with the camera swung up out the way. Suitable for modern compact digital cameras which don't have a filter thread. The DA4 a cable release and sight. Requires DA1 to fit to 660/820 series or DA10 to fit 770/880 series. The camera can be swung out of the way for viewing and locks in both positions. Undoubtedly the neatest "universal" mount available, but will not allow the fitting of larger cameras. Designed for the 770 & 880 Series, this adapter is simply fitted in place of the screw-in eyecup on the eyepiece, so no additional adapter is needed for the zoom. Requires the same camera adapter rings as the DA1. "Tube on tube" design for cameras with filter threads. This adapter screws into the thread around the base of the eyepiece housing on the telescope body, therefore places no strain on the eyepiece itself and allows eyepieces to be changed without removing the inner tube. Via a provided threaded adapter, it can fit most Kowa scopes with an external thread on the housing. Adapter rings are needed to fit the camera to the DA1, these are available in a variety of diameters, plus a special for the Coolpix 4300, other filter sizes require a step up/down ring. An extension ring (ARZ7) is available to allow the use of the DA1 with the zoom eyepiece, this ring has apertures to allow access to the zoom control of the eyepiece. 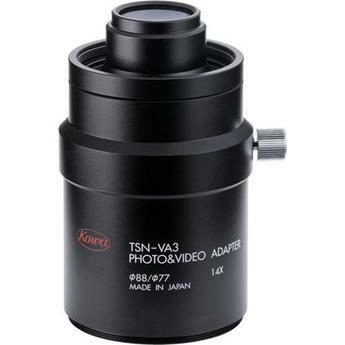 Go to the Kowa page for prices. Digiscoping support for heavy cameras. 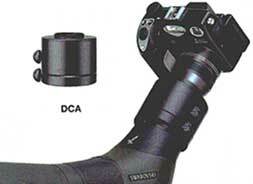 Secures & stabilizes the digital/video camera, spotting scope and TSN-VA1 adapter. This allows the use of larger & heavier digital/video cameras. 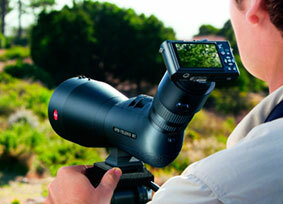 The tripod mount of the DA3 slides back & forth which allows the whole unit to be balanced. Allows the use of cameras which do not have a filter thread. Can be used with both straight & angled scopes. This adapter needs the DA1 to fit to the 600/660 & 82SV scopes and the DA10 to fit 770/880scope, requires a T2 adapter to fit the SLR. There are no lenses in the adapter - as there are in the other SLR adapters - but instead the standard eyepieces are kept in place. Designed to fit any digital still or video camera to the Zeiss spotting scopes, this mount will also fit the majority of other scopes on the market, although some will require a spacer between the scope and adapter. As one would expect from Zeiss, the engineering is first class. To facilitate normal use of the scope, the camera-holding bracket can be swung away to the side and has positive click-stops at 45 and 90 degrees. This adaptor can be used on both angled and straight scopes. 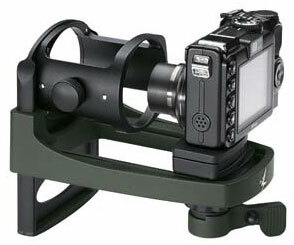 The camera can be adjusted in all three directions to ensure the best alignment between camera lens and scope eyepiece. Fitted between scope and tripod, the sliding plate allows the scope to be moved to maintain the centre of balance, giving easier handling when a camera is fitted and reducing the vibration that is prevalent when the scope/camera unit is unbalanced. Also acts as a quick release plate. 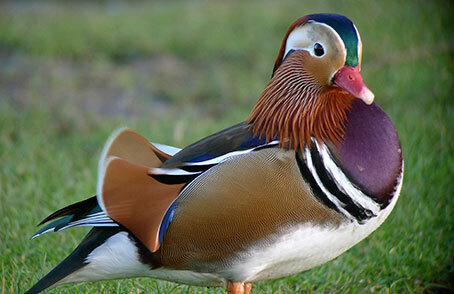 Birdnet is pleased to offer a range of Keela waterproof clothing. Click here to view our online store. We have a wide selection of new and second hand bird books. Click here to view.